After months and months of waiting, the Pixel 3 and Pixel 3 XL are finally set to go official tomorrow. And, while they may not be the devices everyone was hoping for, reliable tipster Evan Blass has just posted a new render of the smartphones which provides a nice closeup of all three upcoming colors. As revealed last week, Google’s next flagships will once again arrive in all-black variants. This makes use of greyish tone on the frosted glass area and a deep black hue elsewhere. 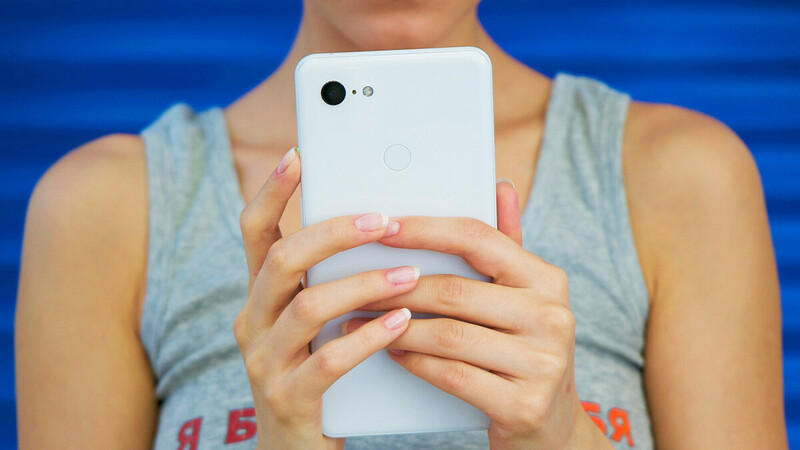 Alongside this color, the Pixel 3 series will also be made available to purchase in white. But unlike the black option, this more or less uses the same tone everywhere, with just one exception: the power key. As previously leaked, this will adopt a unique teal color. In addition to these more traditional options, the duo will also launch in pink. Much like the white version, a similar color is used across the whole device. When it comes to the power key, though, the teal-colored button has been swapped out for a bright pink alternative. According to leaks, the Pixel 3 and Pixel 3 XL will arrive with 5.4-inch and 6.3-inch displays respectively. In the case of the former, no notch will be present. The larger one, on the other hand, will include one of the biggest notches on the market. Internally, the two will feature Qualcomm’s Snapdragon 845 and 4GB of RAM. Also, just like last year’s offerings, a single rear camera will be present. Up front, though, a second selfie sensor has been added. The Google Pixel 3 and Pixel 3 XL will go official tomorrow alongside the Google Home Hub, Google Pixel Slate, and the third-generation Chromecast. Pre-orders for the two phones will commence immediately after the event and, if leaks are accurate, shipments should begin on October 22. I was thinking the same. If that's accurate it looks ridiculous...and not in a good way! Good God those are ugly. Especially the back. 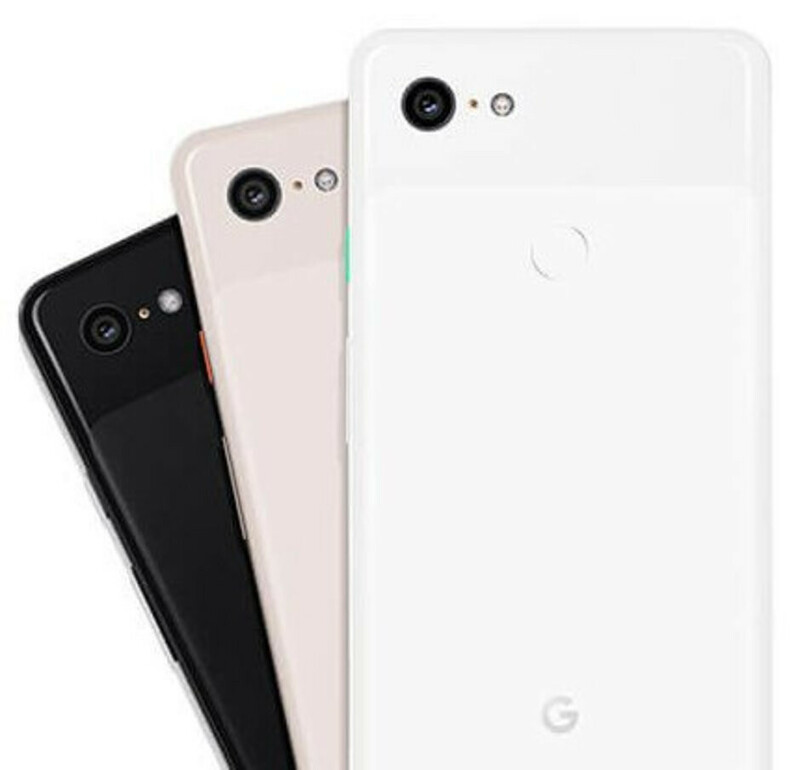 if Google wanted to make different colors why don't they just change the glass to said color and keep the rest of the phone white or black.